Saudi Arabia effectively banned women’s sports for decades. Exercising in public has long been a cultural taboo. 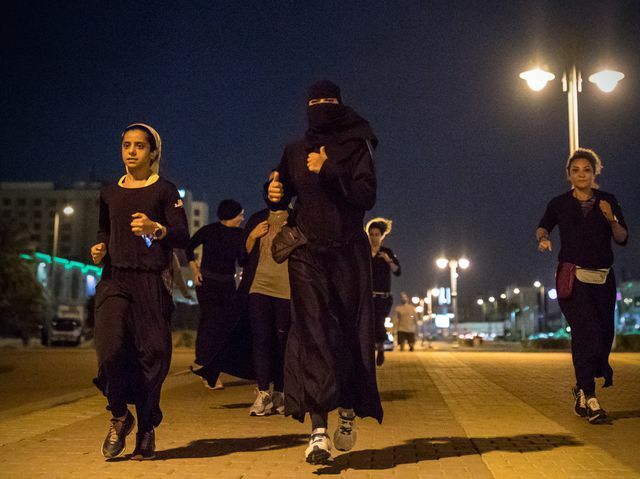 But Kingdom-wide, groups of robed runners have taken to the paths and streets, proving that change is coming. Love this story! Keep running, ladies!